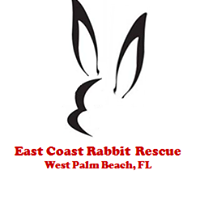 The official tee of East Coast Rabbit Rescue. Show your loyalty to rabbit rescue and awareness with this stylish t-shirt. Proceeds from the sell of this shirt will help provide spay/neuter and other beneficial services to the rabbits in the rescue.